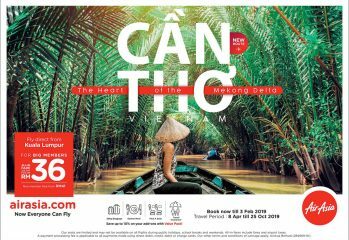 AirAsia's new one-stop travel shop is a digital hub designed to transform travellers planning decisions. 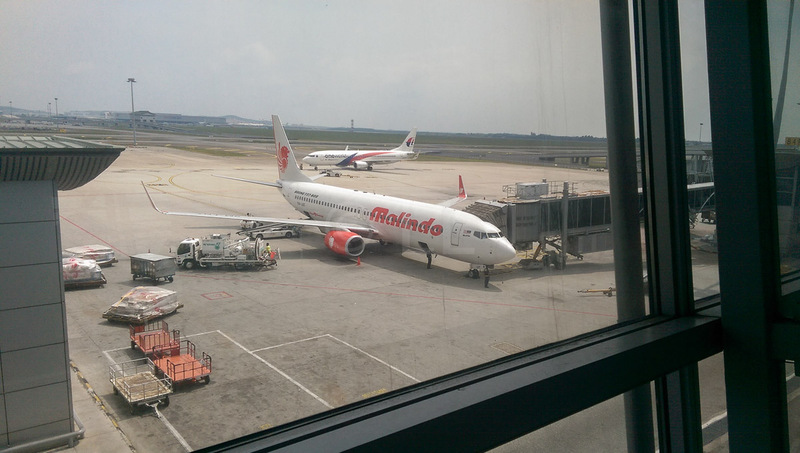 The Air Asia Free Seats offer is back, this time with extra goodies. Starts 10th March 2019 for BIG members, tomorrow for everyone else. 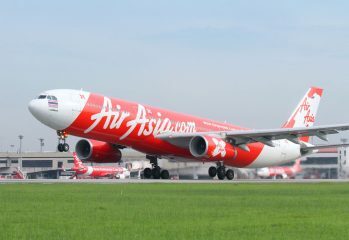 The AirAsia all seats all flights sale off, is on until 24th Feb 2019. 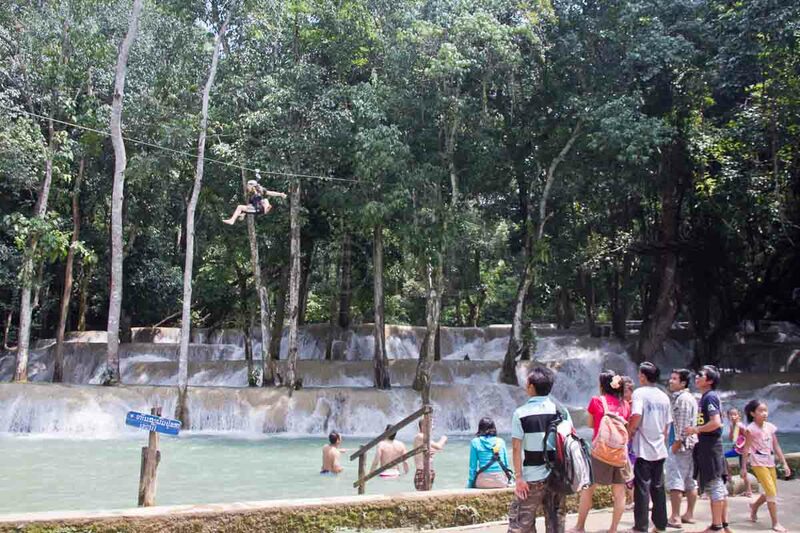 Both AirAsia Malaysia and their Thai counterpart are launching flights between their capitals and Can Tho in Vietnam's Mekong Delta. 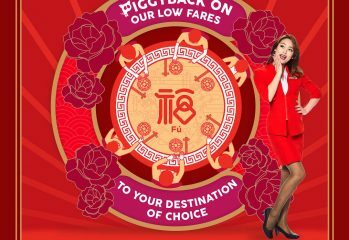 AirAsia is offering special Piggyback fares this Chinese New Year of the Pig. Offers also available on dutyfree, meal deals and extra BIG points.